Harvey’s at the Frontenac Mall has a long standing history of proudly serving Canadians great tasting burgers. Click the image to be directed to their website. Outpost packing Products Ltd. is a distributor of packaging products in Central Ontario serving both industrial and food service businesses. Click on the image to be directed to their website. Eggspress Kingston is a family owned restaurant. At Eggspress you will come to expect quality food and generous portions at reasonable prices served with a warm smile and in a timely fashion. Click on the image to be directed to their website.  Loyalist Gymnastics Club is a highly respected not-for-profit organization that has been a part of the Kingston community for over 30 years, offering competitive and recreational gymnastics programs for youth in our area. We are seeking community sponsors to join our team and help us to keep these programs running, maintain equipment, update our facility and keep our club fees as low as possible so that everyone has an opportunity to enjoy this amazing sport in a safe and fun environment. Two time Olympian and World Champion silver medallist Alexander (Sasha) Jeltkov brings a wealth of experience and knowledge to our athletes as Technical Director and Men's Head Coach. Sasha, along with former student and National elite gymnast Mattie Sergeant, has led our outstanding men's competitive team to many current Elite Provincial Championships, Team Ontario selections and Eastern Canadian Championship titles. Our women's competitive program is run by Kingston native & Queens alumni Laura King. Laura joined our club as Women's Head Coach in 2017, bringing 14 years of coaching experience at Fort Henry Gymnastics and a deep love of the sport to our talented women's team. Not only is Loyalist recognized as a highly ranked National Elite & Provincial competitive club with 75 athletes, we also offer a variety of recreational classes led by experienced, qualified staff. Our recreational program is home to over 300 gymnasts, including our Parents and Toddlers class, summer camps, beginner/advanced levels all the way up to adult open gym. Loyalist Rec is for everyone, regardless of age, athletic ability or commitment. Our As a not-for-profit, we rely heavily on fundraising and community sponsorship. With ever-increasing enrolment, maintaining our existing equipment and updating our facility has become challenging. Your donation will help raise much needed funds that assist us in continuing to offer safe, high quality training and equipment for everyone, whether they have Olympic dreams or just plain LOVE gymnastics. We would like you to be a part of our team! If you are interested, or have any questions about sponsorship, please contact our main office. We are located at 1396 Bath Rd, Kingston. We can also be can be reached via email at loyalistgymnasics@gmail.com or phone at 613-634-5532.